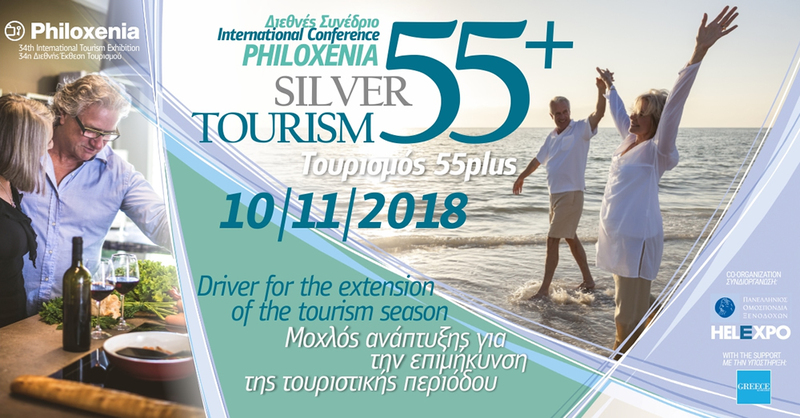 The potential of silver tourism as a way to extend the season in Greece will be discussed during an international conference on Saturday, November 10, during the 34th International Tourism Exhibition “Philoxenia” in Thessaloniki. Titled “Tourism 55+: Driver for the extension of the tourism season”, the conference will host leading tourism professionals who will offer information on the existing thematic products and the European Parliament’s Directive 2011/24/EU on the application of patients’ rights in cross-border healthcare. 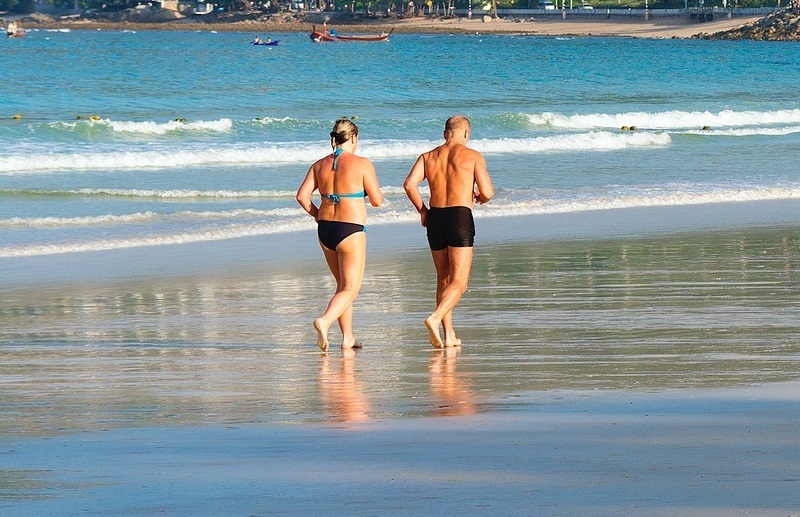 “Travelers over 55 years old seek for quality services with the aim to improve their lives. They travel for a longer period of time to destinations with a mild climate, that offer easy access to all services as well as to the natural environment,” TIF-Helexpo, the conference’s organizer, said in an announcement. According to TIF-Helexpo the same applies for senior tourists, who prefer to enjoy tailor-made services – adjusted to their needs – as well as special excursions for culture or wellbeing. The conference is co-organized by the Hellenic Federation of Hotels (POX), with the support of the European Federation of Tourist Guide Association (FEG) and the European Network of Accessible Tourism. The 34th Philoxenia will be held in parallel with the International Hotel Equipment Exhibition “Hotelia” during November 9-11, at the Thessaloniki International Exhibition Center.